Networking can be a scary thing..... when I heard about STUDIO NL'S HUSTLE, I thought it sounded perfect & exactly what creative peeps needed! Rox has worked with some amazing indie businesses & people... Annual Store, Molly Megs, Lola Hoad design- One Girl Band, Origami Est & Liberty's to name a few. Set up in 2013 making screen printed goods- home wares, prints and greetings cards, now stocked in over 50 outlets around the world (aka Young Double). 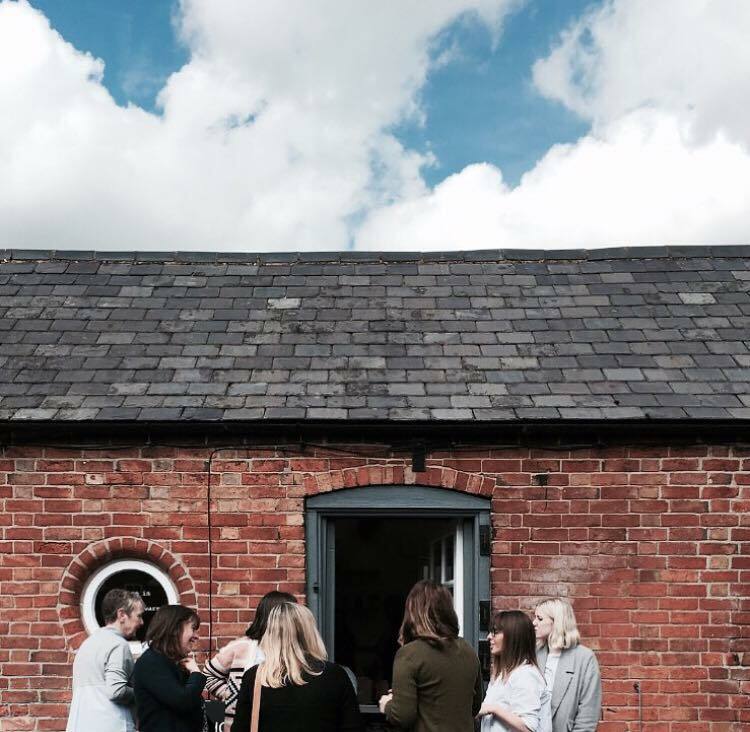 In 2015 STUDIO NL started supporting other brands, makers, creatives in their workshop in Tur Langton. Along side running their beautifully curated lifestyle online shop. STUDIO NL "We wanted to create a space where people could watch us work, shop, have a cup of tea and learn something new." Since then their workshops have really taken off, "sharing our workshop with other makers & creatives is truly brilliant and we've made lots of wonderful friends." What is the HUSTLE: Its a support group for creatives and small business, run by STUDIO NL. The HUSTLE group is made up of folk all trying to make a living doing something they love. STUDIO NL'S aim is to take HUSTLE on the road sharing what they've learnt, listening to others and supporting one another. The group is really relaxed, you don't have to have a business or a website to join in, just ideas and experiences will do. Who's the HUSTLE for: anyone creative, anyone who has a small businesses, a start up, if you're a maker, a local business, anyone who thinks they have something to offer or an experience worth sharing. What happens at a typical HUSTLE: Normally we go around the group, talking about why were here, what we're currently doing and where we would like to be. We like to give everyone the chance to talk as this leads on to other interesting conversions and helps other people be inspired and get motivated, after this we mingle and connect with who ever we like. 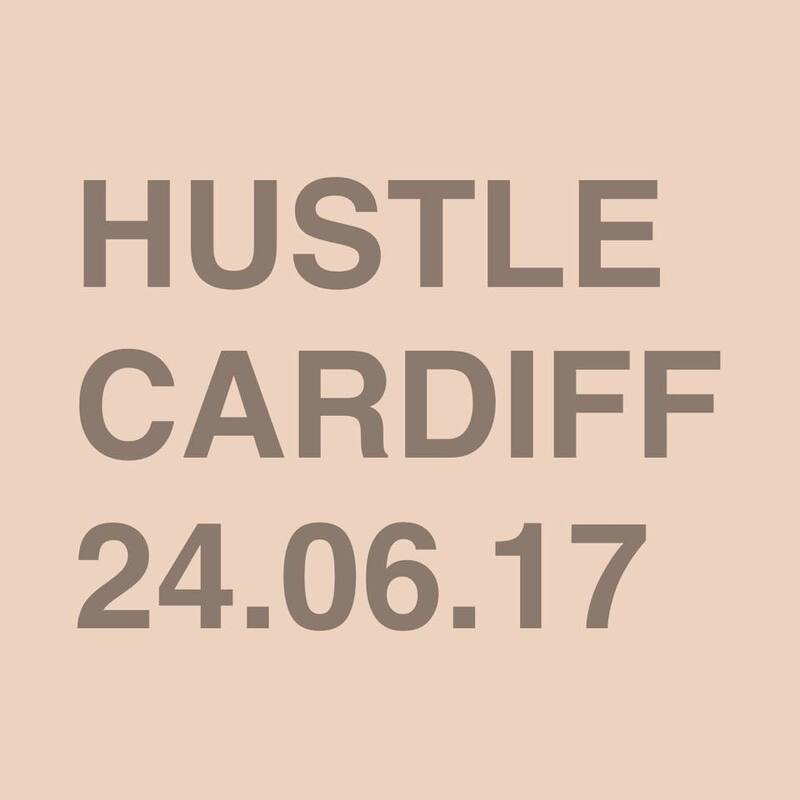 We can not wait to welcome Rox & team STUDIO NL to Cardiff & meet all you creative peeps on Saturday 24th June 6-8.30pm at HBK.